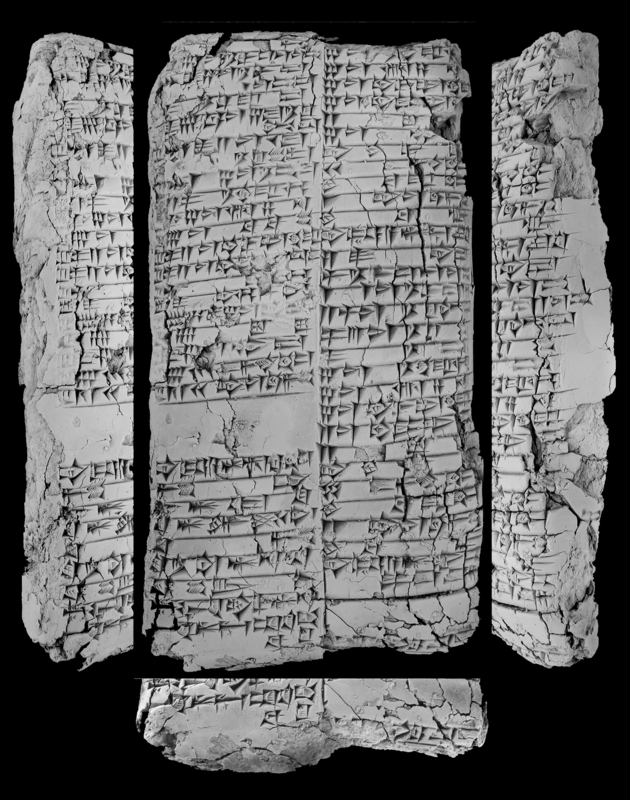 On the front page of Sunday’s Los Angeles Times, Jason has the scoop on Cornell University’s decision to return 10,000 cuneiform tablets of unclear provenance to Iraq. 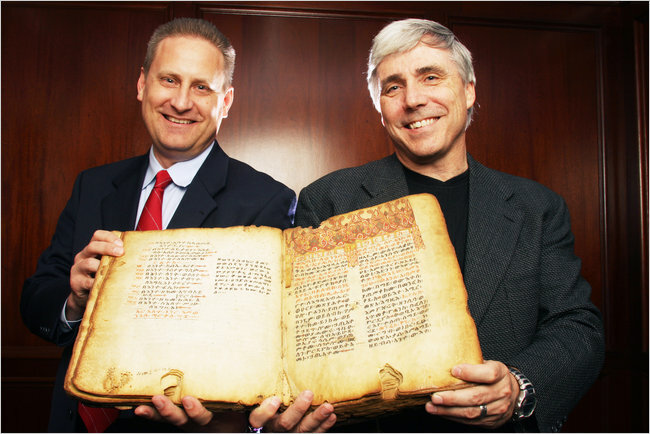 The tablets were donated and lent to Cornell by New York attorney Jonathan Rosen, one of the world’s leading collectors of Near Eastern antiquities. Rosen is a prominent donor to the Metropolitan Museum of Art and Yale University, among others. For years he was also the business partner of Robert Hecht, a leading dealer of looted antiquities to American museums. Their Manhattan gallery Atlantis Antiquities was the source of several looted objects, including some that the Getty Museum has returned to Italy. The source and ownership history of the Cornell tablets is unclear, as is the cause for their return. Neither Rosen nor the university will say where they were obtained, what their ownership history is or why they are being returned. Iraqi authorities requested their return in 2012, and likewise will not comment on what prompted the request. A press conference announcing the return is expected in the coming weeks, once a formal agreement has been signed. The deal will likely include a collaboration agreement between Iraq and Cornell. Cornell has been criticized for accepting the Rosen Collection by scholars who suspect the tablets were looted from Iraq in the years after the 1991 Gulf War. Federal investigators suspected the same thing, records show. The source of the Garsana tablets was the subject of a 2001 investigation by the Department of Homeland Security, according to records obtained by Harvard researcher Benjamin Studevent-Hickman under the Freedom of Information Act. Buying and possessing antiquities illegally removed from countries such as Iraq, which claim them as government property, can be a violation of U.S. law. Investigators also looked into potential violations of the Trading With the Enemy Act, which at the time barred doing business with Iraq, and tax fraud, the records said. The 1,679 tablets were valued at less than $50,000 when they were imported, but the donor received a $900,000 tax deduction when they were given to Cornell in 2000, the records said. Ultimately, there were no findings of wrongdoing because investigators could not determine precisely when or where the objects were found, the records show. Harold Grunfeld, attorney for Jonathan Rosen, said all of the tablets “were legally acquired” and that the federal investigation found “no evidence of wrongdoing.” He said the tablets at issue were donated by Rosen’s late mother, Miriam. “It has always been the Rosen family’s intent that these tablets reside permanently in a public institution for scholarly research and for the benefit of the public as a vast informational tool in explaining life in the ancient world,” Grunfeld said. … private archive of a 21st century BC Sumerian princess in the city of Garsana that has made scholars rethink the role of women in the ancient kingdom of Ur. The administrative records show Simat-Ishtaran ruled the estate after her husband died. During her reign, women attained remarkably high status. They supervised men, received salaries equal to their male counterparts’ and worked in construction, the clay tablets reveal. “It’s our first real archival discovery of an institution run by a woman,” said David Owen, the Cornell researcher who has led the study of the tablets. Because scholars do not know precisely where the tablets were found, however, the site of ancient Garsana cannot be excavated for further information. Other tablets provide detailed administrative records of ancient life, including the procedures for temple rituals, the resettlement of refugees and the output of agricultural lands. Below are copies of the investigative records related to the donation of the Garsana archive. They were obtained under the Freedom of Information Act by Benjamin Studevent-Hickman, a Harvard scholar who has a forthcoming book on a related set of tablets. The donor name has been redacted but Grunfeld confirmed the document refers to a donation by Miriam Rosen. We’ll be posting more about this case and related ones in the coming days. Stay tuned!